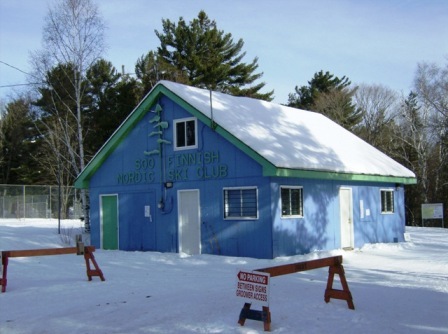 MEET WEEKLY AT THE BLUE CLUBHOUSE – 10:15 TO 11:45 A.M. Skiers will be grouped according to experience and technique. Any cancellations due to extreme weather or other circumstances will be posted on the Club’s website before 9:00 am on Saturday. Additional lessons may be added upon request. Please note that our instructors are volunteers, so for extra lessons, or for a non-member, a donation of $20 per hour is requested. The fees are given to SFN’s Youth Programs.